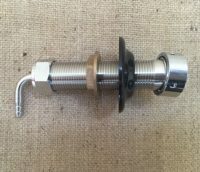 100mm stainless steel tap shank. 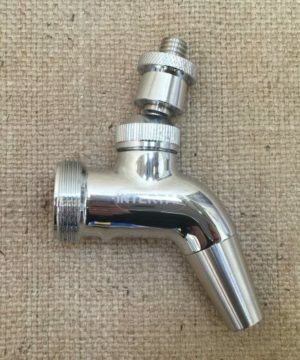 Complete with collar to connect with tap and stainless steel barb to connect 8mm beer line. 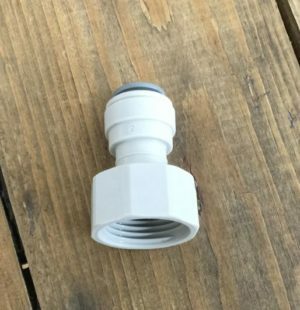 Other adapters for different size beer line are available. 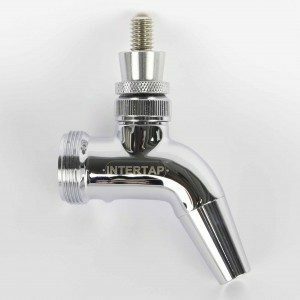 This shank is compatible with Intertap or chrome plated brass taps. 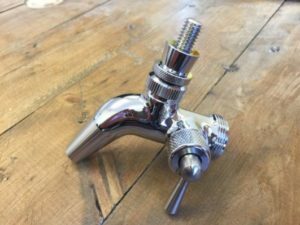 This fits on the thread of most tap shanks and Sankey keg connectors. 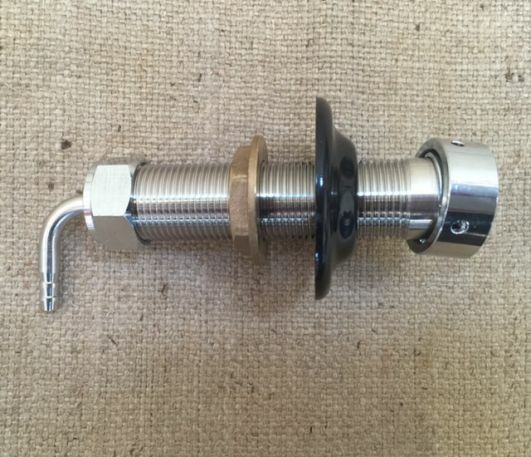 Add this spring to either the stainless or the chrome plated brass Intertaps to make the tap self closing. This is the top of the range Flow Control (FC) model. This forward sealing tap is fabricated from 304 grade stainless steel.